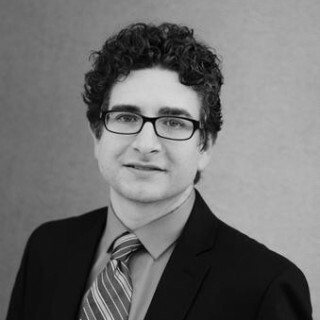 Vincent Vittorio founded Life Is My Movie Entertainment as an avenue for film and television ventures. In his work, Vittorio utilizes non-fictions cinema to empower people through knowledge in hopes that awareness will lead to action. Struck by the growing popularity of the organic label being demanded by grocery consumers, Vittorio thought back to the Made-In-USA label and his wife’s family, which had worked in the auto-industry outside Detroit. Vittorio saw the opportunity of creating change through the production of American Made Movie, by getting consumers to realize they can make an impact on the economy, as they demand more American made products. A graduate of the University of Florida, Vittorio earned a Bachelor of Science in Journalism with an emphasis in Telecommunication Production as well as a Bachelor of Arts in English with a concentration in Film and Media Studies. In addition, Vittorio has completed coursework at Savannah College of Art and Design and Spalding University in Film and Television Production and Screenwriting, respectively. Vittorio operates out of Life Is My Movie Entertainment’s office in Los Angeles, California and lives with his wife, Jessica, son Lucca, and daughters Abrianna and Giuliana. 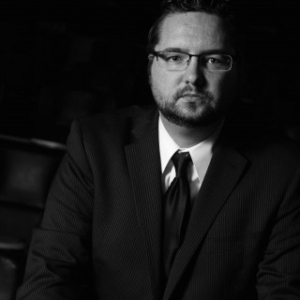 Nathaniel Thomas McGill, a partner at Life is My Movie Entertainment, has a passion for bringing captivating and important issues to life through informative and entertaining cinema genres. McGill comes from a family of generational manufacturers. As mechanics and assembly line workers, lay-offs, transplants and plant closures impacted McGill’s immediate family in the 1980s, 1990s, and early 2000s. McGill did not follow in the family tradition and instead graduated from Georgia State University with a Bachelor of Arts in Film in 2004 and has completed coursework at Spalding University in screenwriting. He has been producing primarily documentary films with Life Is My Movie Entertainment since 2006; Life is My Movie’s most recent film, An Inconvenient Tax is widely available through video on demand. Having a deep connection to the topic of manufacturing, McGill wanted to craft a film that could explore the nation’s relationship with manufacturing both historically and presently, which led him and his business partner Vincent Vittorio, to produce and direct American Made Movie. McGill operates out of Life Is My Movie Entertainment’s office in Atlanta, Georgia and resides with his wife Christy and daughter Katelynn. American manufacturing employment has been on the decline for decades, unleashing a devastating effect on our local and national economies. But it’s the stories of communities and the families that comprise them that reveal the harshest costs upon the nation. As employers struggle to compete in the global economy, the debates regarding unemployment, debt ceilings and the trade deficit rages on in our nation’s capital. To many Americans, it feels like there is no one fighting for American jobs–especially the jobs in manufacturing. Fortunately, people are making a difference by doing their part in their local communities. These individual efforts combine to ultimately impact the national economy. It has been said that the greatest thing America makes is Americans. The ability of average Americans to adapt, innovate and thrive has created one of the greatest civilizations in human history. 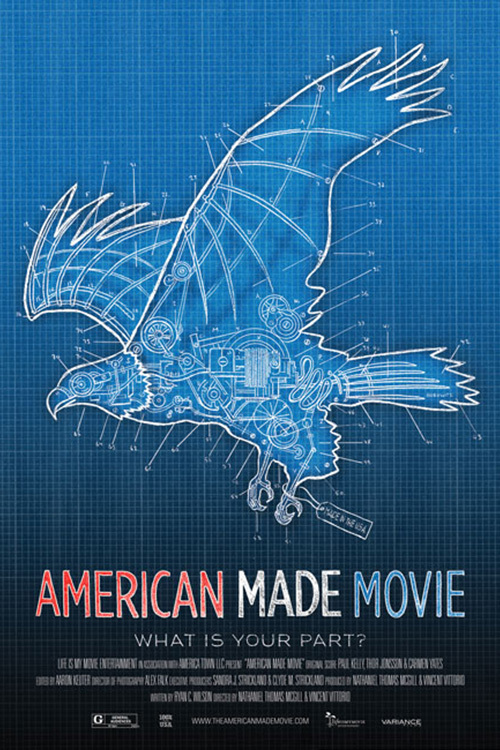 By illustrating the successes of companies that have prospered without adopting the practices of their competitors, American Made Movie shows the positive impact of domestic manufacturing jobs on national and local economies in the face of great challenges. Whether you are an entrepreneur, student, stay-at-home mom or a senior citizen, you have the power to transform America’s future and be a part of the solution through thinking before buying and through the simple choices you make every day.